(we’ll show you exactly how to do it) You get TWO easy-to-use software tools PLUS step-by-step training… everything you need to get traffic today! …or the traffic methods you’re using are flawed. And the more… the better! 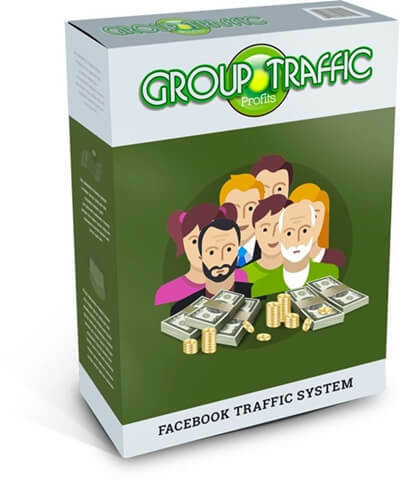 Most traffic methods out there are expensive, complicated, take forever to get you results, or just don’t work. The bottom line is… Without traffic… You’re SUNK! The methods I was using weren’t working as well as they used to, and I was testing a few new methods for getting quality traffic flowing. But, I quickly discovered that paid traffic is literally getting harder by the day. It can also end up being VERY expensive if you’re not sure what you’re doing. It’s easy to spend hundreds of dollars, or even more, testing a new traffic source. That’s when I started looking at FREE traffic methods. Most traditional free traffic methods aren’t very targeted, they take a lot of time to get going, and the traffic just doesn’t convert all that well. Luckily I stumbled upon an traffic method that doesn’t get used as much as it should be..